In the past few years FSG was famous for the artificially wet Skid-Pad Event, colloquially called “Wet-Pad”. 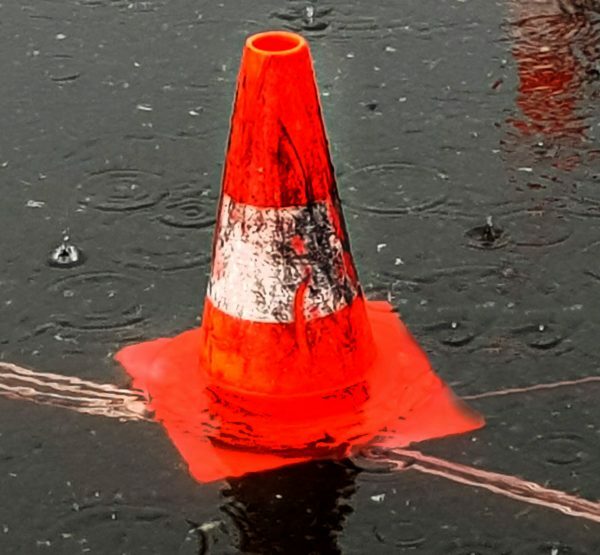 Despite its recent demise at FSG, we are going to pick up the legacy by making our autocross a “wet-cross”. Meteorologically, mornings are usually stable in this area of Styria, while the afternoons tend to carry some surprises over the mountaintops, which in the past few years included heavy rain, thunderstorms and hail. This has often lead to significant delays in the running of the autocross (which is an afternoon event) and also in a quite skewed running order for the Endurance. 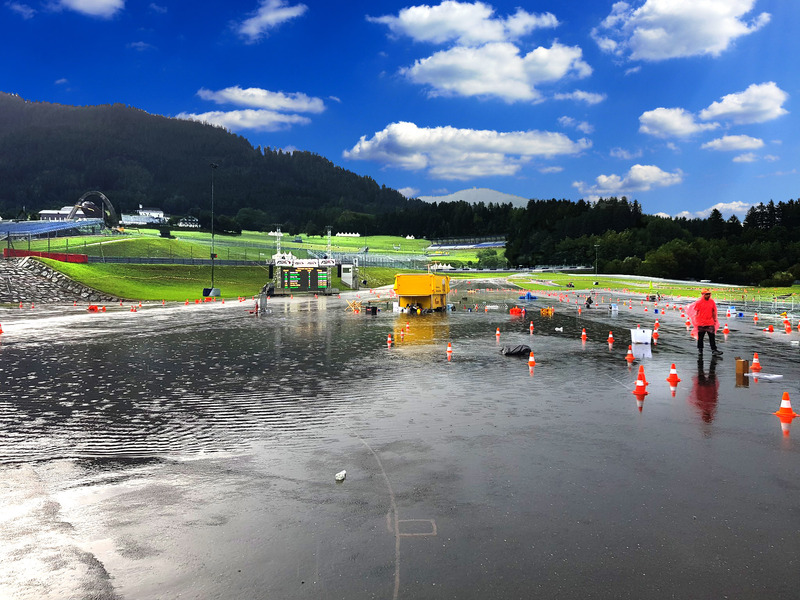 To make the autocross more consistent, and also to introduce some new challenges to FSA, we successfully negotiated the use of the recently-upgraded track irrigation system of the Project Spielberg handling course that our course is set on. The Endurance track condition will not be artificially altered (for now). Chassis drain holes per T 1.2.2. must be covered, so that oily residue is not washed out and water ingress is limited. As always, the necessary rule changes will be published in the upcoming weeks.